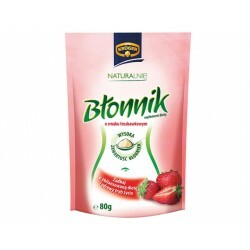 Wide selection of food supplements on the natural basis, caring for the health of the gastrointestinal tract. The combination of substances and herbs in the formula is selected for a healthy balance of bacteria in the digestive system. Pure oregano oil obtained by maceration. Suitable for internal and external use. 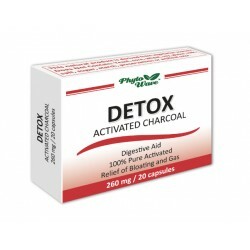 Supports stomach, intestine and digestion. 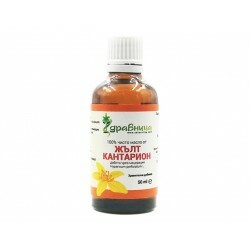 St. John's wort oil is most commonly used in depression, nervousness, fatigue, loss of appetite, stomach and digestive problems. 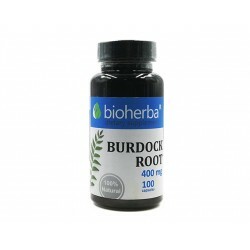 Burdock stimulates the production of digestive juices, which helps the liver quickly process toxins and get rid of the body. Blue Iodine contributes to the normal production of thyroid hormones and optimal thyroid function. High effective forumea suitable for all age. 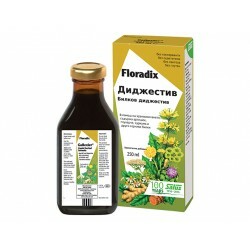 Floradix Digestive is a herbal elixir to support digestion. A formula of carefully selected herbs to help with the normal functioning of the liver and stomach. 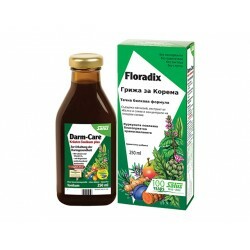 Floradix Stomach Care is a herbal elixir produced to promote normal bowel health. 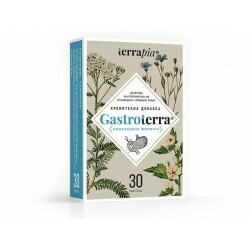 Combination of herbs, magnesium and calcium for optimal intestinal care. Bovine gelatin strengthens the joints, helps the heart, improves metabolism, improves the health of the hair, skin and nails. 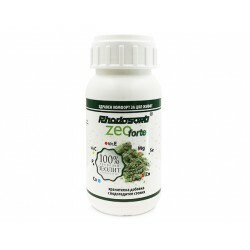 Rhodosorb-ZeoForte completely cleanses the body's toxins. Has a beneficial effect on the digestive and urinary system. The food supplement, which contributes to the protection of cells from oxidative stress, helps to relieve symptoms of cough fixation with colds and lung ailments. Trikatu stimulates appetite and promotes healthy digestion. 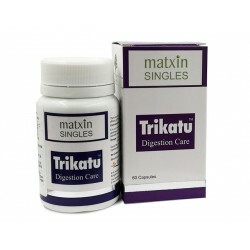 Active ingredients of Trikatu, stimulate the enzyme activity responsible for healthy digestion. 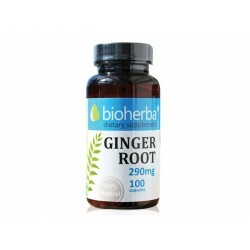 Ginger is a natural antioxidant. 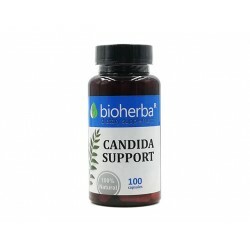 Supports the activity of the immune system in the cold. It works favorably in dry and wet coughs. 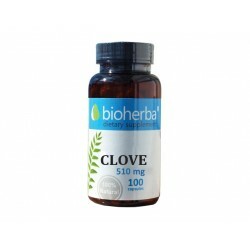 The Clove is known herbs with beneficial properties on the gastrointestinal tract. It has anti-inflammatory and antiseptic action, it is also an excellent antioxidant. 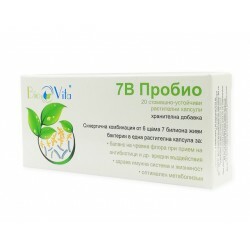 7B Probio is a nutritional supplement - a specific combination of 6 strains of live bacteria to balance the intestinal flora and achieve optimal health. 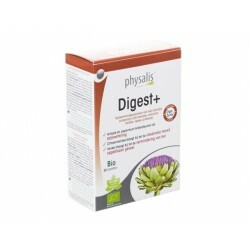 Physalis Digest helps to maintain normal digestive system function, promotes intestinal comfort, supports liver function. 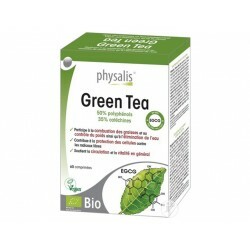 Green tea is an ideal weight-loss aid - it promotes fat burning, has diuretic effect, stimulates bowel function. Triphala has a beneficial effect on the functions of the digestive system. For good digestion. It cleanses and strengthens the gastrointestinal tract. 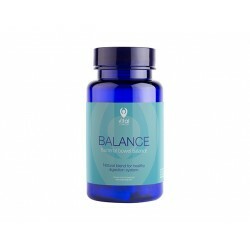 The ingredients of BALANCE helps improve digestion and produce substances, which suppress the development of disease microorganisms. Inulin or so-called plant fiber is contained in over 36,000 different plants, with the highest inulin content distinguishing chicory. 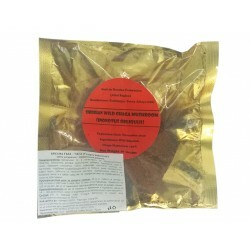 Psyllium ProBio - Zdravnitza contains Psillium (Plantago Ovata), Inulin from chicory, Bacillus coagulans probiotic bacteria. Improves bowel function. Lactulose syrup augments the acceleration of the physiological rhythm of the colon. Helps in constipation and in hepatic encephalopathy. 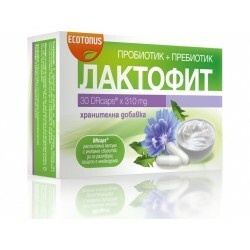 Psylium Husk of Zdravnitza helps the work of the stomach and intestines, an excellent tool for constipation, maintains normal levels of cholesterol. Aloe - dry extract capsules is natural produkt. 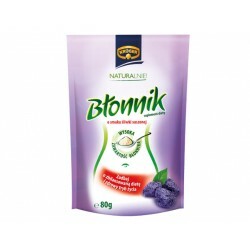 It has beneficial and guaranteed effect on chronic constipation, promotes metabolism. No side effects. Contemporary studies fully confirm the herbal properties as a powerful remedy for muscle and joint pain due to arthritis, osteoarthritis and other. Chaga has traditionally been used in Russian medicine, and more recently it is attributed to a variety of healing properties. Gelatine strengthens cells and internal fiber has a beneficial effect on connective tissue, help repair damaged joints. 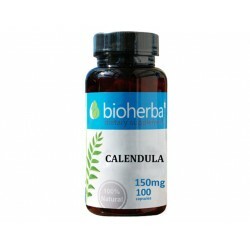 Calendula - capsules is a nutritional supplement that acts favorably on the gastrointestinal tract. Prolacto Flora provides live active bacteria, improves lactose degradation, helps maintain healthy intestinal microflora. Prolacto Immuno provides live active bacteria, improves lactose degradation, helps maintain healthy intestinal microflora. Apple fibers (pectin) - Plum flovar improves the bowels; Keeps long satiety, which helps maintain proper body weight and prevent obesity. Sunflower lecithin is extremely beneficial for the health of the liver and gall bladder, brain, diabetes, high cholesterol, pregnancy and lactation, etc. Hydrolyzed fish collagen has a positive effect on bone, ligaments and cartilage, skin, hair, nails, teeth, eyes and more. Collagen Forte promotes good health of ligaments, connective tissue, maintains the softness of movement and elasticity of the skin, nails and hair. Contributes to the adsorption of undesirable substances and gases from the body, safely discard them through the digestive system. 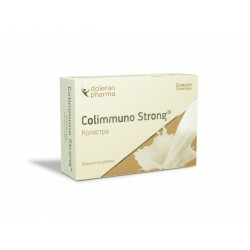 Colimmuno Strong product containing high-enriched colostrum, which is a natural source of immunostimulatory and immunomodulatory agents. Gastroterra - Complex bioactive formula that helps in case problems of the gastrointestinal tract. Chamomile capsules support the digestive system, helps restore sleep, helps to reduce feelings of anxiety and anxiety. Rosemary capsules helps to optimize blood circulation, beneficial effect on digestion, supports the activity of the brain. 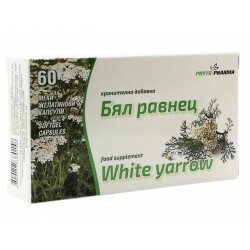 Yarrow capsules support the function of the digestive and respiratory systems, favoring the liver and bile. 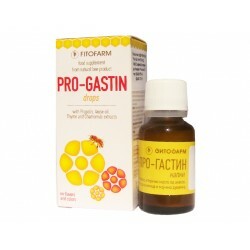 Pro-Gastin drops are recommended as an aid or samostoyatelstvo means of improving digestion, maintaining normal physiological function of the bowel. 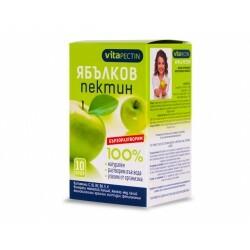 VitaPectin Apple pectin and black currant is a unique product that combines the outstanding properties of apple pectin with those of blackcurran. VitaPectin Apple pectin, inulin effectively combines the remarkable properties of both polysaccharide pectin, inulin. 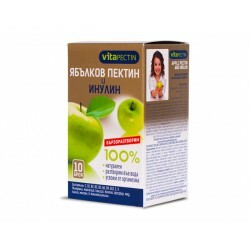 VitaPectin - Apple pectin is an innovative product, designed to maintain the normal concentration of cholesterol in the blood. Lactulose syrup dorpinasya to accelerate the physiological rhythm of the colon. It helps with constipation and hepatic encephalopathy. St. John's wort has a beneficial effect in inflammatory diseases of digestive organs, stamped and chronic gastritis, enterocolitis, diarrhea, etc. Turmeric promotes the work of the stomach and liver, increases the activity of the stomach flora, improves digestion, purified blood, powerful antioxidant. Spirulina enriching intestinal flora, reduces the risks of infections caused by Eschericha Coli, promotes rapid detoxification and others. 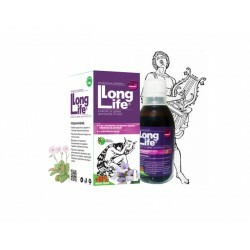 Long Life syrup contains Silivryak (Orpheus flower) - herb of the gods. Slows the aging process and energizes the human body. Assists metabolic processes at the cellular level. 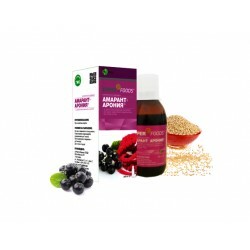 Amaranth and chokeberry syrup maintain functional levels of fat and carbohydrate metabolism. Supports blood circulation and cell cycle. Wormwood, Clove and Green walnut - capsules have the ability to cleanse the body of toxins and parasites that natruvat in the body. Apple pectin improves the bowels; Keeps long satiety, which helps maintain proper body weight and prevent obesity. Normalize the immune system, suppresses putrefactive bacteria; with flatulence in the intestines; lowers cholesterol levels in children and adults. Normalize the immune system, it has a positive effect on regulating the various units of the immune system in children and adults. 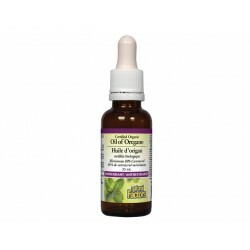 Oil of oregano is also a powerful antioxidant capable of scavenging free radicals and preventing cellular damage. 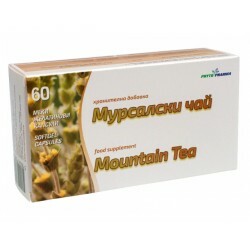 Purified Altai Mumiyo recommended as strengthening means biologically active food supplement. Laktofit (probiotic and prebiotic) favors gastrointestinal microflora, cholesterol metabolism, the immune system. Maintain a normal body weight. Contain natural digestive enzymes lipase, protease, amylase. Additional taking decreases feeling of heaviness after plentiful eating.